If there is one thing that we will say over and over again it is that as a bounce house rental business owner is a vitally important that you get insurance. You may be saying to yourself that you know plenty of small business owners that do not have insurance. You may know a photographer who doesn’t have insurance, or a painter who doesn’t have insurance, but their business is very different from yours. A photographer and a painter do not have to worry that children are going to have some sort of an accident when they are hired by the customer. You, however, do. 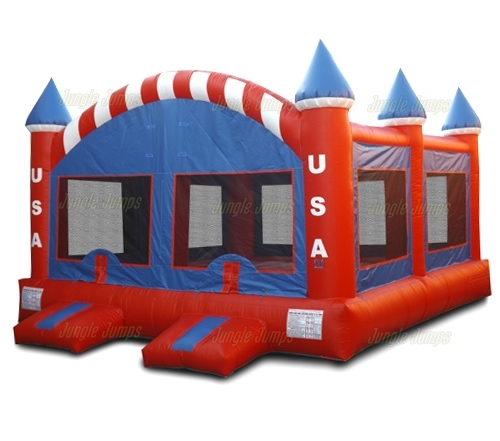 And what is the point of purchasing a bouncy house for sale if you wind up losing thousands of dollars due to a lawsuit? 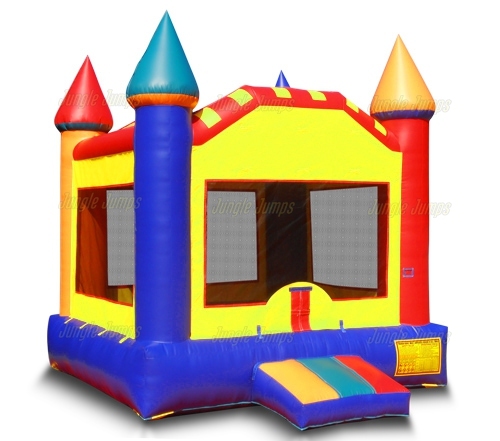 As a bounce house rental business owner you likely know that it is extremely important that you make sure that all of your clients understand how to stay safe while they are using the bouncy house. But you also need to realize is that the world is filled with people who ignore instructions, either because they do not understand them or because they simply feel that the instructions do not apply to them. 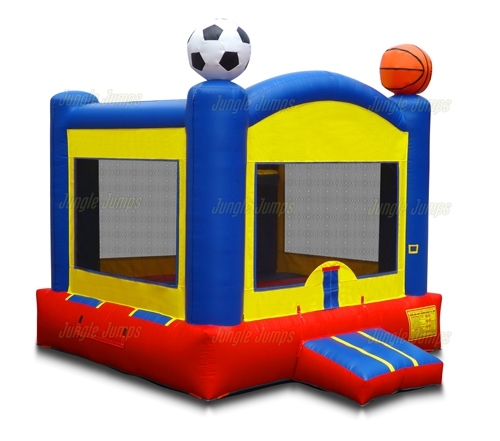 This means that there is always a big chance that someone will get injured using one of your bounce houses. That is why you need to get insurance. 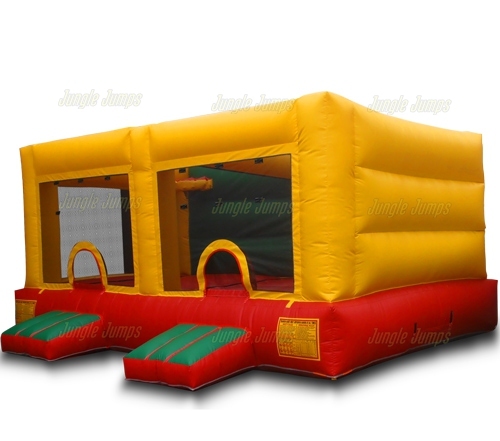 Before you even start to look at a bouncy house for sale, you should make sure that you take time to check out bounce house rental insurance options. You may be surprised to learn that not only are there are a lot of different options available in today’s insurance marketplace, they are also fairly affordable options as well. 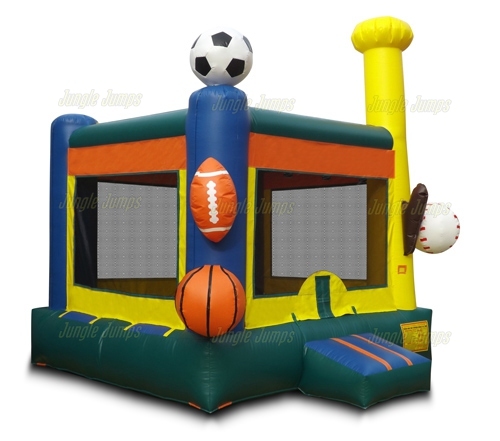 It is true that at first you may balk at having to pay any amount of money for an insurance policy, but think about this: what happens if someone does get injured in your bounce house, or something happens to one your bounce houses while it is being used? Do you have the money to pay the amount that you will need to pay in order to make things right? The truth of the matter is that most of us do not, and by having insurance you protects not only yourself and your assets but also your clients as well.